Whether you are a beginner skater just taking your first few steps, or you’ve been skating for years, the proper skate is essential to enjoying your time on the ice and to avoid injury. Even recreational skaters need adequate support and sometimes specialized adjustments to skates in order to find the right fit! Here we have our wide array of skates— from recreational level to elite competitor level — that can show you what to expect when you schedule a fitting with us. Great value at all levels, our recreational skates are favorites for those just getting started, or perhaps returning to skating. Click here for sets that provide comfort and moderate support from Jackson and Riedell. 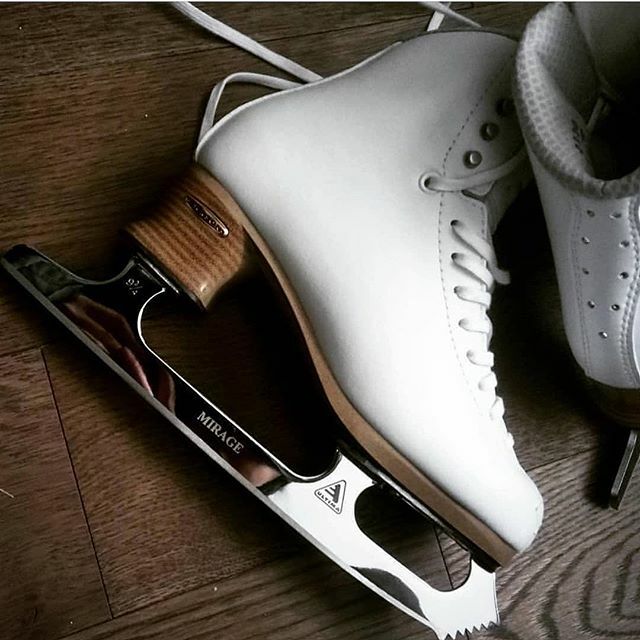 After skaters have developed their skills it’s sometimes necessary to buy boots separate from blades to achieve a more custom match to the skater. Click here to see our variety of boots available from Edea, Jackson, and Riedell. If a new skate is out of your price range, we may have a used or discounted skate that can suit your skater. We have limited sizes and models available, and we can’t guarantee they will last as long as a new skate will. 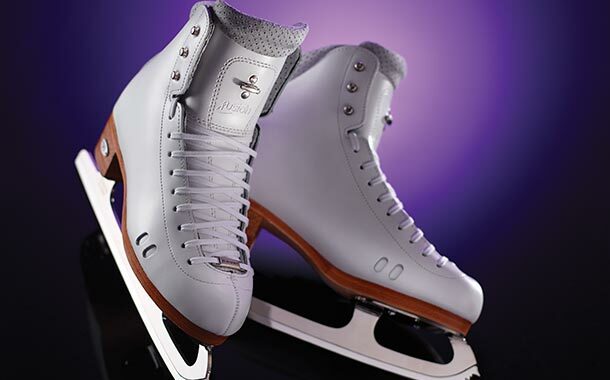 A great option for seasonal skaters!